Overall, close and long-term service, No matter in selling and after-sales . Our company spirit: Be responsible to every customer, Be responsible to ourselves. Our company mission: Bring healthy life for every smoker, quit smoking. 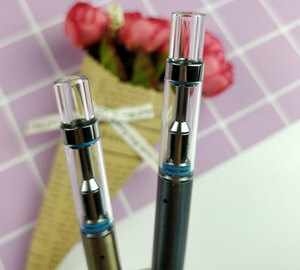 CE ROHS FCC Certificate ego ce4 and Other Properties reusable ego ce4 e cigarette. Tags: Ce Rohs Fcc Certificate Ego Ce4 | Other Properties Reusable Ego Ce4 | Reusable Ego Ce4 E Cigarette. 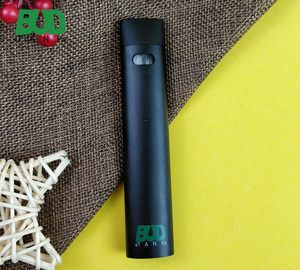 Alibaba.com offers 244,370 e . cigarette products. About 17% of these are other healthcare supply, 1% are filling machines, and 1% are packaging boxes. 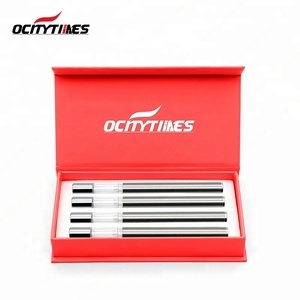 A wide variety of e . cigarette options are available to you, such as metal, zinc alloy, and rubber. You can also choose from rectangular, square, and round. As well as from electronic, flint, and disposable. 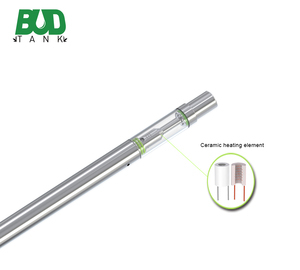 And whether e . cigarette is filling machine, electric, or li-ion. 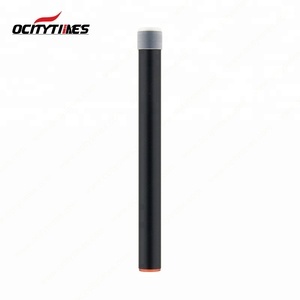 There are 244,363 e . cigarette suppliers, mainly located in Asia. The top supplying country is China (Mainland), which supply 100% of e . cigarette respectively. E . cigarette products are most popular in North America, Western Europe, and Eastern Europe. You can ensure product safety by selecting from certified suppliers, including 42,040 with ISO9001, 40,189 with Other, and 12,727 with GMP certification.